[12-Jun-18] Have you ever wondered what our beaches and coastlines look like from space? Many NASA instruments study coastal areas, including those that look at ocean color. 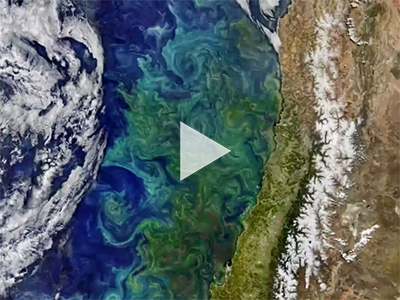 This montage of ocean color and other coastal observations was created by NASA for World Oceans Month 2018.